It’s very unlikely that you’ll EVER SEE THIS ONE AGAIN! 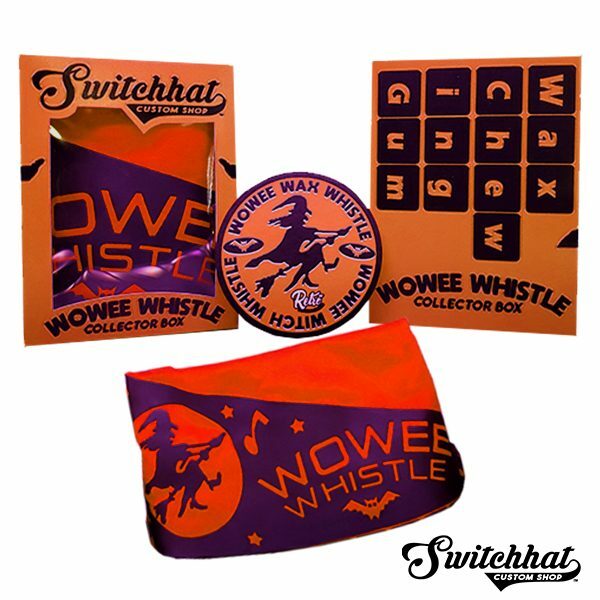 The Legendary “WOWEE WITCH WHISTLE” candy has been out of circulation for decades, and this Collectible Window Box Bundle won’t last much longer! 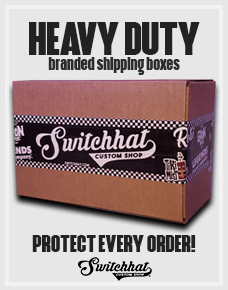 * Only 25 Boxes Made! 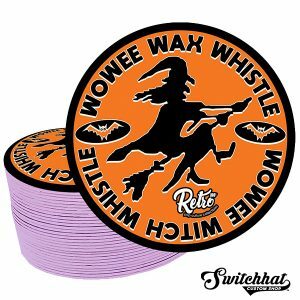 WOWEE WAX WHISTLE – VERY LIMITED Screen Print Offering with RARE Window Collector Box & Goodies! It’s very unlikely that you’ll EVER SEE THIS ONE AGAIN! 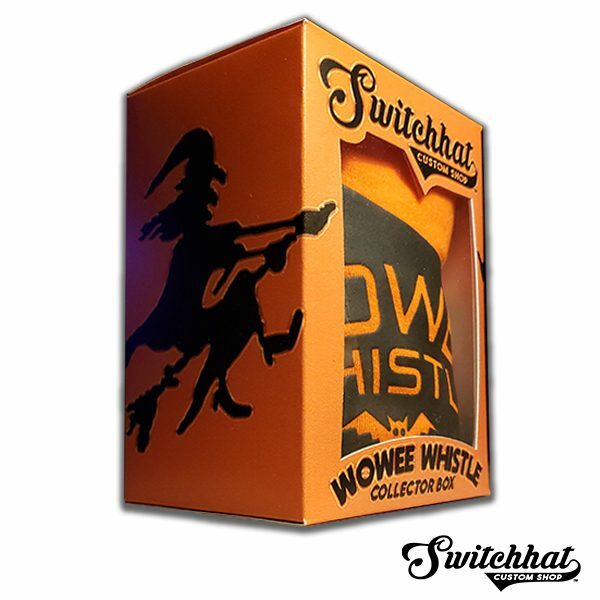 The Legendary “WOWEE WITCH WHISTLE” candy has been out of circulation for decades! 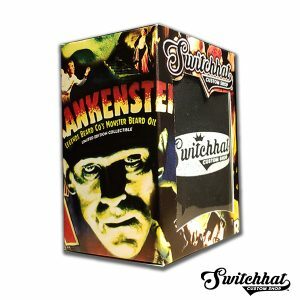 Seen first in the 1950′s, this Halloween “must have” captured kids’ delight for nearly 30 years. Then, it was retired back in the late 1970′s. 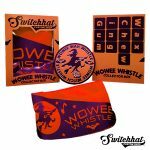 Vintage collectors have been searching the globe for this mysterious and highly coveted candy since then, and only now is the True Vintage Whistle design being made for this Limited Edition Tee! LIMITED PRODUCTION: I am producing just 50 of these “Puff Print” tees, with online retailers wanting as many as they can get. 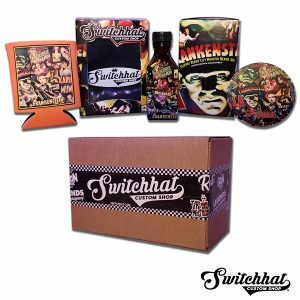 Here’s your chance to get a truly iconic tee with historic childhood memories!